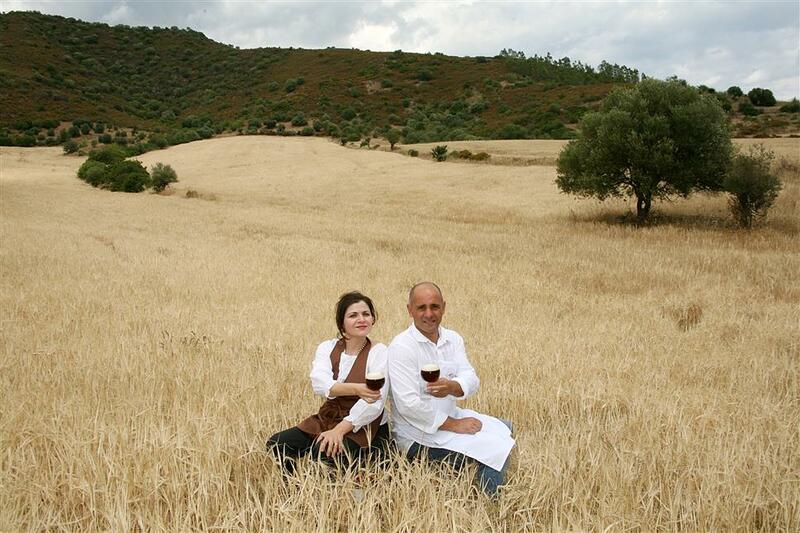 Driven by a great passion for beer, Gianni and Francesca – a married couple of entrepreneurs hailing from families who had worked the land for generations as farmers – take their first, tentative steps into the world of artisanal beers and begin to study the relevant processes in depth. Motivated by deep-rooted links to their local area, they start to grow the ingredients they require on their own land. The brewery’s first production plant is built.Beer-making experiments get under way in earnest, using an 80-litre pilot plant. It will be the owners’ insight and tenacity that steer the brewery towards a uniquely diversified approach. Registration at the Chamber of Commerce. Inauguration of the brewery, now with an 800-litre brewing room. European Union competition to find the leading agricultural producers Birra Lara is the only Italian brewery to be invited to participate (out of 800 agricultural producers and 60 breweries assessed in the competition). 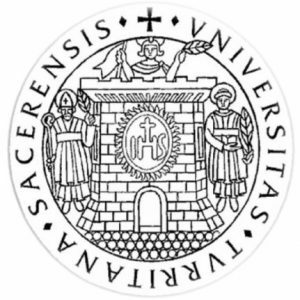 The Italian Ministry of Agriculture has us partner up with a team of 6 scientists at the University of Sassari, co-ordinated by Professor Budroni. The project lasts 3 years and covers every aspect of brewing (selection of the seeds, cultivation techniques, the beer-making process, etc.). The yeast is designed and perfected in accordance with the latest techniques, before being multiplied and then used to ferment our products. The patented yeast is only available to Birrificio Lara. 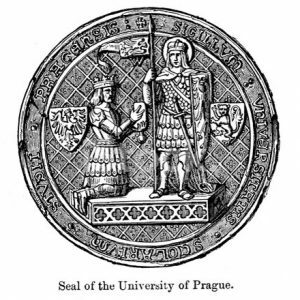 The University of Prague accepts the collaboration request: for 6 months, it will analyse Quality, Shelf Life, etc., before certifying the excellence of Lara products. Today, this is an innovative business, committed to creating new products of the highest quality through ongoing technical innovation and training, learning as much as possible about every operation involved in the production process. Birrificio Lara manages and orchestrates projects from end to end, and we even have the ability to design and manufacture the instrumentation used in the production process. The company’s agile and flexible infrastructure allows us to carry out highly specialised operations and to offer a complete service to meet the needs of our clients across all five continents. The shared mission of every activity is the enhancement of the present. Gandhi said “If we want a new world, we must begin with education”.Making the most of the experience it has built up, Lara as a company has developed an ethical sensibility with a very tangible strategic objective: To inspire moments of closeness and happiness, through the ongoing research and development of products that continue to improve. We believe in the philosophy of the short supply chain. 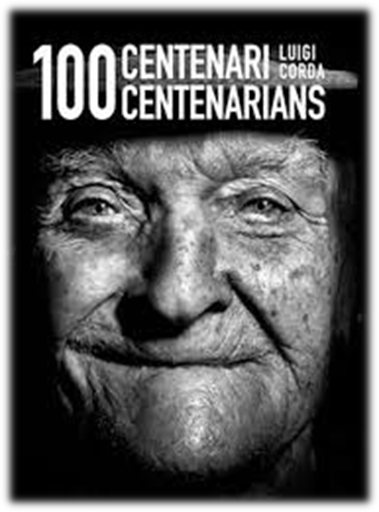 The province of Ogliastra is one of the top three places in the world in terms of its population of centenarians. The reasons for this longevity include the untainted natural environment here, the low level of industrialisation and the complete absence of pollution. 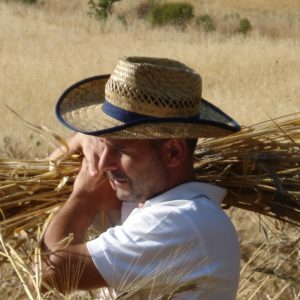 This means that our beers are produced using ingredients that we cultivate directly in our fields, thus allowing us to guarantee the impeccable health of the ingredients – indeed, Sardinian grain is known to be unaffected by microtoxins that are responsible for numerous diseases. 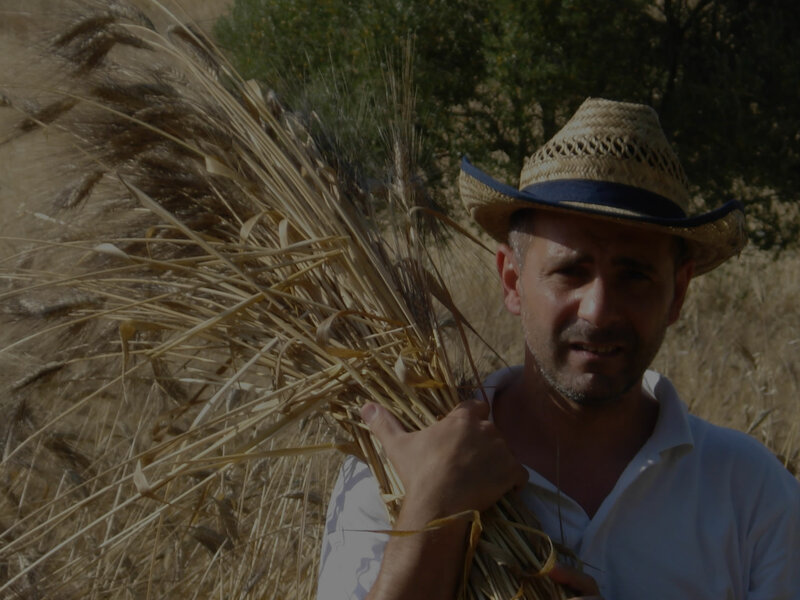 Birra Lara is a True Agricultural Beer, since we use ingredients grown in our own fields, where the earth is worked, the soil analysed and the seeds selected directly by us. Sowing the seeds and monitoring them at every stage, all the way to the harvesting of the grain.